Specialty Fabrication Services in NC & VA - Edwards, Inc.
We have over 150,000 sq.ft. of fabrication and coating space under roof, and are capable and equipped to perform nearly any fabrication project. We are an AISC Certified Fabricator. We hold the BU, CPT, and P1 endorsements for building steel, bridge component steel, and sophisticated paint. We employ state-of-the-art CNC production equipment including punch plasma, beam line and angle line to deliver fabrication capacity in excess of 100 tons per week. We hold ASME A, S, U and PP stamps as well as a National Board R stamp. We have experience in fabrication and repair of boilers, power piping, and pressure vessels in accordance with the latest editions and addenda of the ASME Code, and Edwards, Inc. Quality Control Manual. 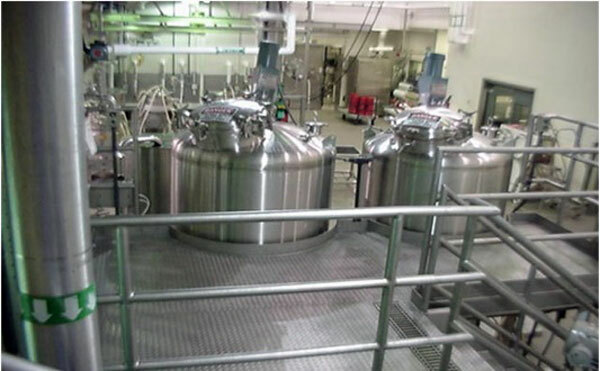 We have a segregated stainless steel and alloy fabrication shop focused on the Pharmaceutical and Biotech industries. We offer custom fabrications, welding, polishing, bead blasting, and laser cutting. 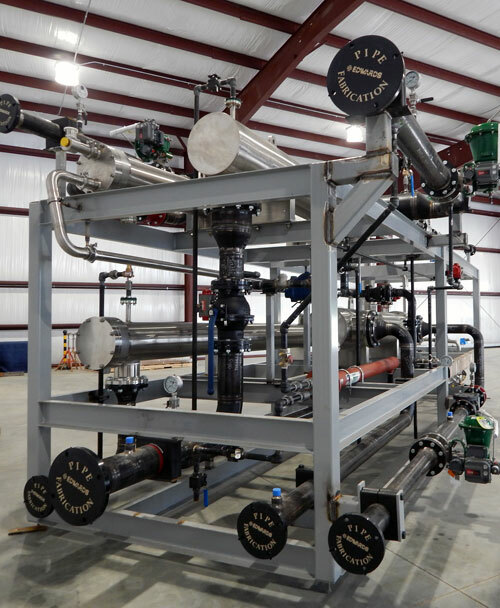 With structural, pipe, ASME capability, and electrical capability, we have the experience to meet growing client demand for skid and module fabrication and installation. We have the forming, cutting and welding equipment, expertise and ability to tackle any custom plate fabrication project. From light to medium gauge duct, to heavy plate hoppers, tanks, cyclones or chutes. Shearing: 3/4 in. x 14 ft.
Rolling: 1 in. x 10 ft.
Bending: 1750 ton - 2 in. x 23 ft.
Blanchard grinding to 42 in. 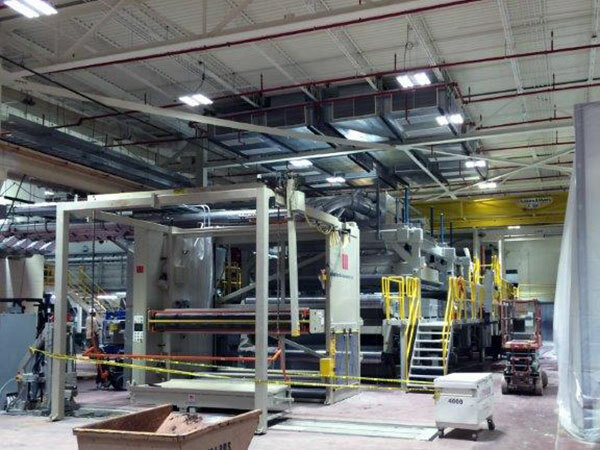 We are AISC P-1 certified and maintain a 28,000-square foot environmentally-controlled finishing facility. We specialize in industrial steel and pipe coating systems. We are approved by PPG (PITT-CHAR) and International / AkzoNobel (CHARTEK). We have the capability and experience to apply intumescent epoxy fireproofing for both off-site and on-site applications. For your next fabrication project, give us a call at 1-877-339-2737 or drop us a line.